Cardzgroup have partnered with two of China's largest secure card plants where we are able in collaboration between the supplier and Visa/MasterCard to manage bank card orders from start to finish for our customers. 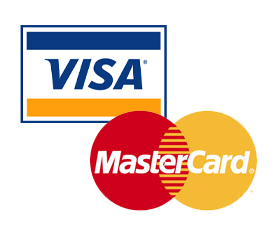 Cardzgroup are recognised by Visa and MasterCard card design and card procedure departments within head offices in Europe, Africa, Middle East, Asia and the Americas whom we work closely with when managing secure bank cards for our customers all over the world. Copyright 2019 www.cardzgroup.com All Rights Reserved.